Looking for a fisherman's retreat? This is it! This cozy home offers an open living, dining, kitchen area with 3 bedrooms, 1 bath and located minutes from Lake Steinhagen. This quaint home is ideal for a get away home or someone looking to downsize. 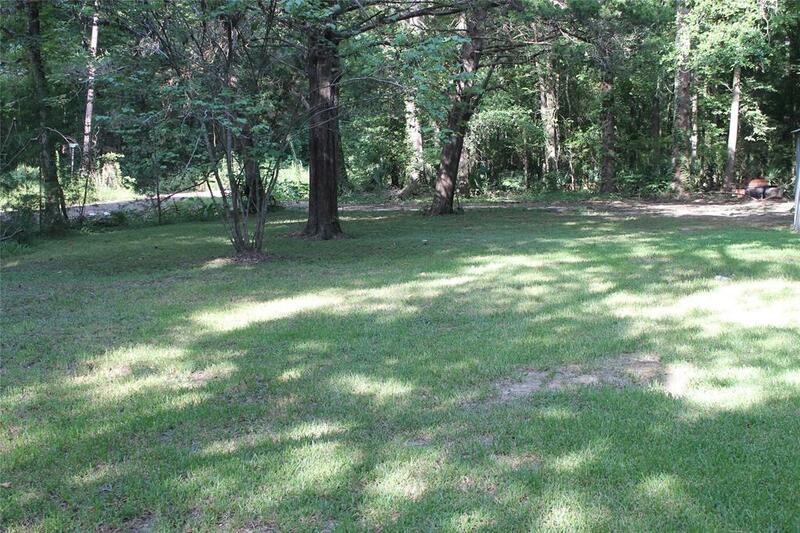 Property features two large corner lots with a boat storage, workshop with electric and a carport. This won't last long, call today for your personal showing.